These romantic date ideas will enhance your relationship with your Valentine. We have selected the most effective, tried and tested ideas that let you win his or her heart, express your feelings to your girlfriend or boyfriend, spice up the romance in your relationship with your husband or wife. 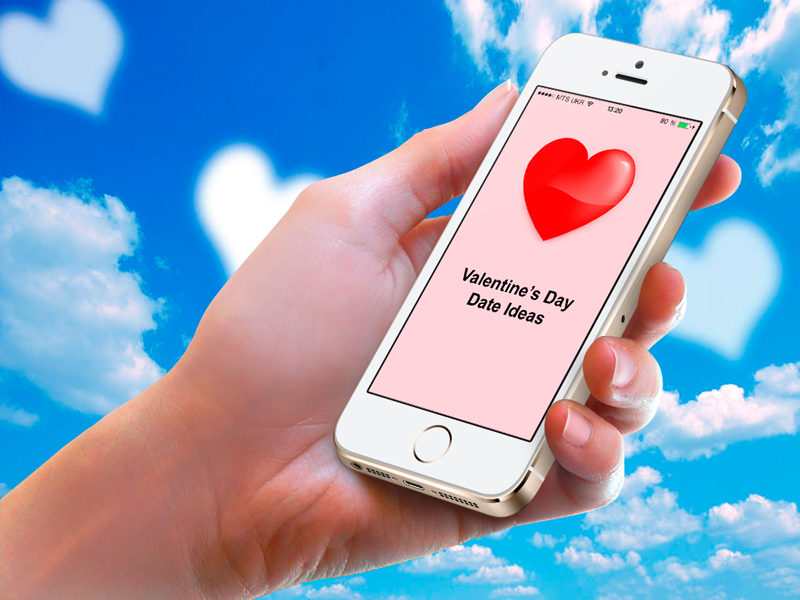 Our app is full of tips that will inspire you to make this Valentine's Day a special occasion for you and your loved one. * Only the best Valentine's Day date romantic ideas. * After installation, no internet connection required. * Favorite ideas can be marked with Heart symbol. * Idea title in the Note view has bold formatting.